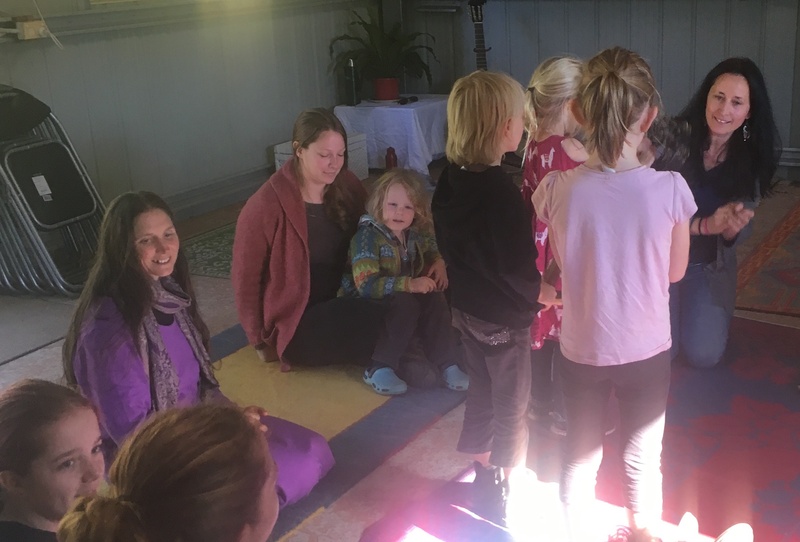 Alithia teamed up with local music teacher / music therapist/ choir leader / composer, Bonnie Neilsson to run a workshop for children aged 4-12 years. 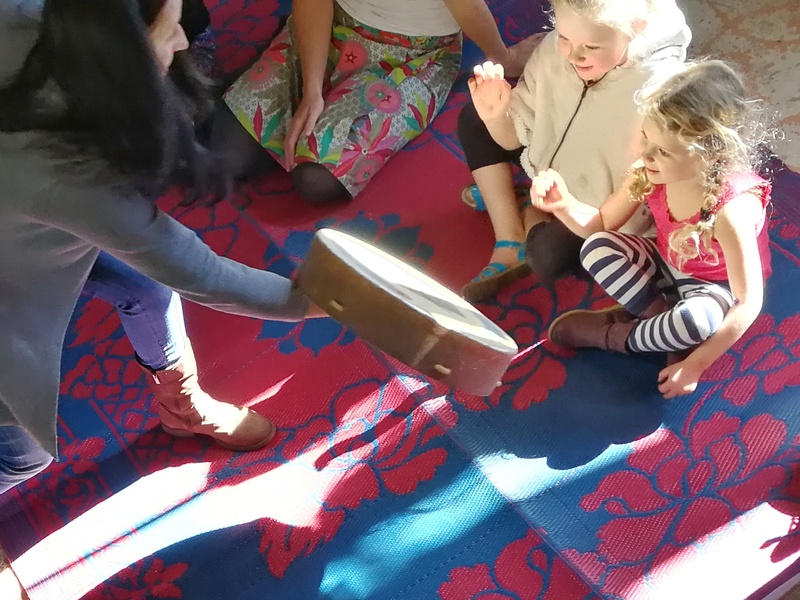 This workshop taught rhythm and how to keep a beat through a series of games, as well as taught families how to find a child’s singing range, warm ups for vocals and finding our diaphragms (breathing techniques). 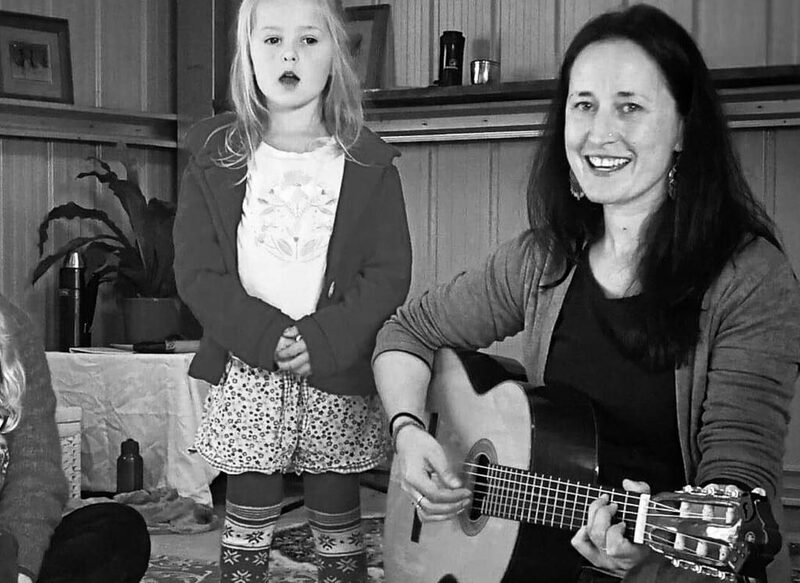 Bonnie uses the Sol-Fa method of teaching (helps to teach how to pitch notes) which easily translates across to reading music. 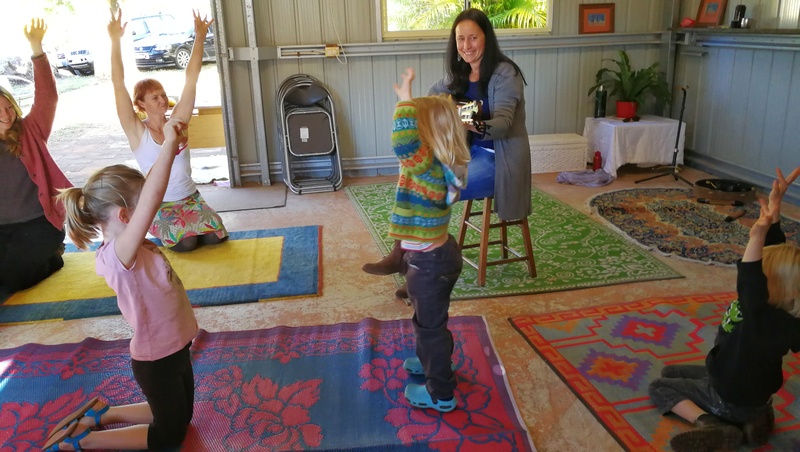 This introduction will be expanded on next term with weekly classes that will merge movement, games and prac, with reading music. 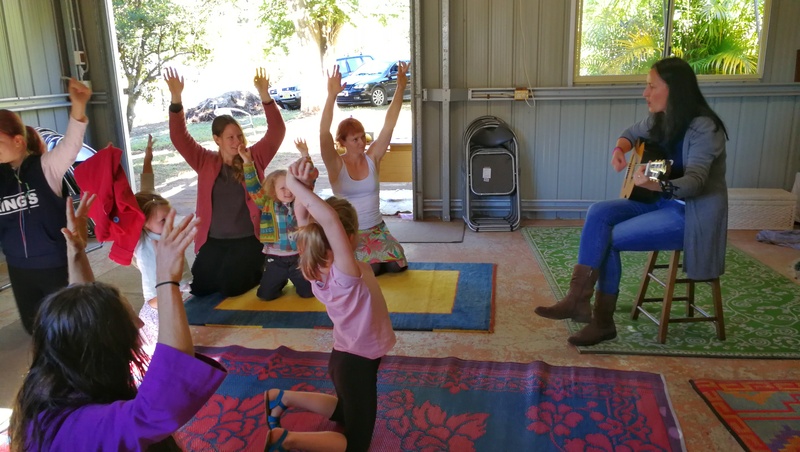 Bonnie creates a fun and relaxed atmosphere full of laughs and games, setting people at ease and helping them find the confidence to learn their vocal instrument. 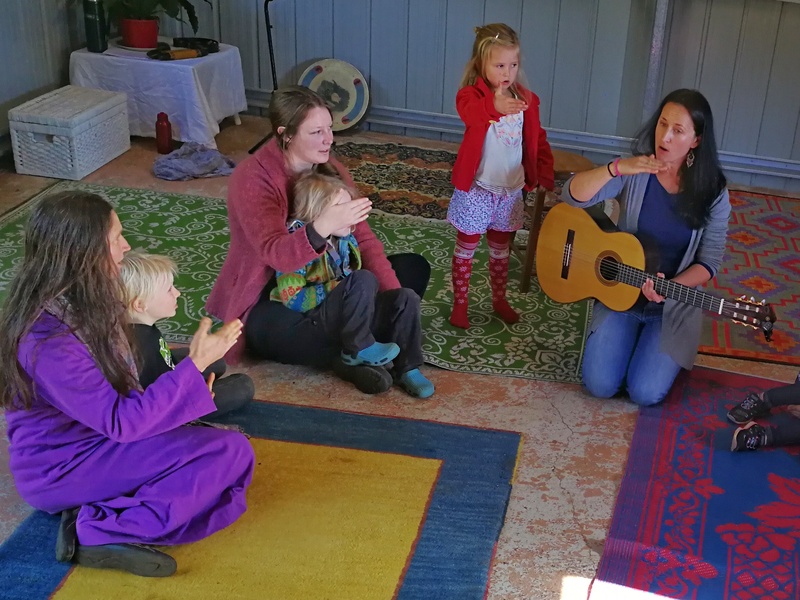 Everyone, from the youngest child to the oldest adult, was engaged for the full hour, thanks to Bonnie’s ability to make singing an embodied experience. Two of the girls requested to do a short performance at the end of the workshop with a song of their choice that they had learnt previously. They sang it in English and then again in Gumbaynggiir, the local indigenous language of this area.